Great news! More 2 new homepages and mobile layout have been updated in Rozy – flower shop WooCommerce theme. 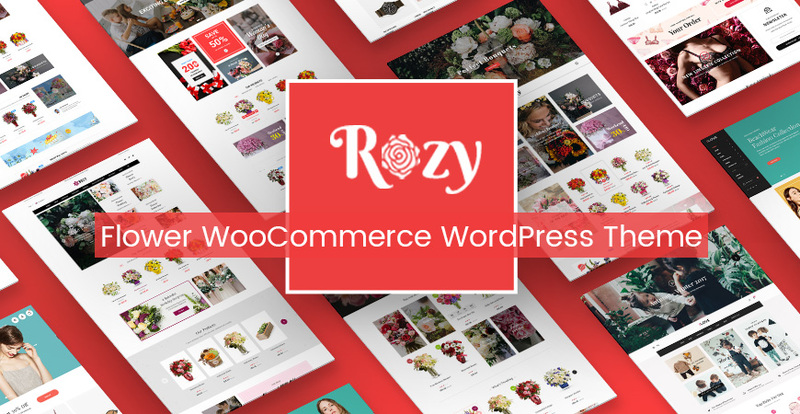 Rozy is a flexible multi-purpose WordPress theme with mobile layout ready that is suitable for any online stores, especially for flower/florist shop, gift or souvenir store, jewelry, or handmade products. Especially, with beautiful designs, mobile layout ready and multi-vendor support, it will be super easier for us to have our own store. Rozy is equipped with multi-homepages that can help you much easier to find the best suitable one for your website. Currently, there are 04 demos ready and more homepages will be updated soon. 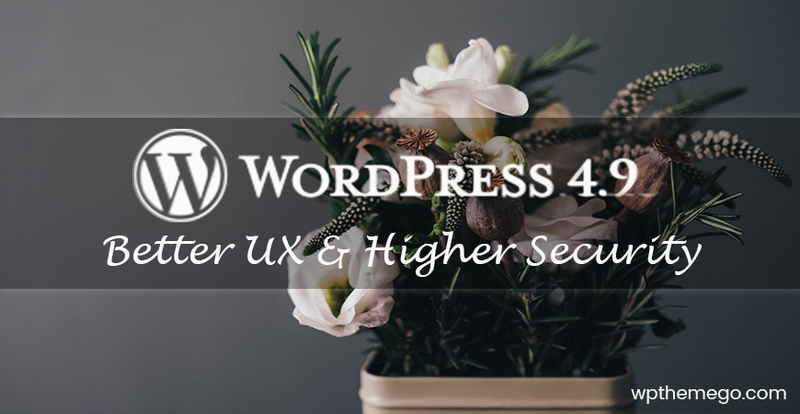 Unlike other themes which support responsive layouts only, Rozy is built with both responsive layouts and mobile-specific web designs with full of shop features, specifically designed and developed for mobile devices. This is the trend of online store – when using and shopping via smartphones is increasing rapidly! 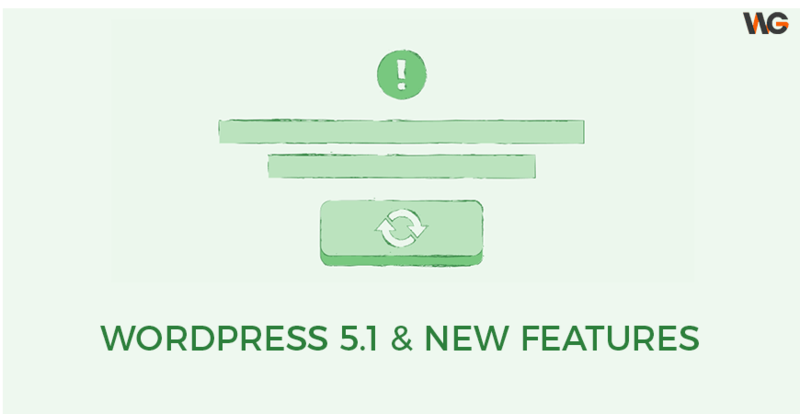 ✔️ One Click Installation: Import the demo of design you want to have your site just like the demo with few steps. Let’s discover the amazing features of Rozy now!